I wish the user-interface was smoother (e.g. more drag and drop appointments). It feels really outdated. 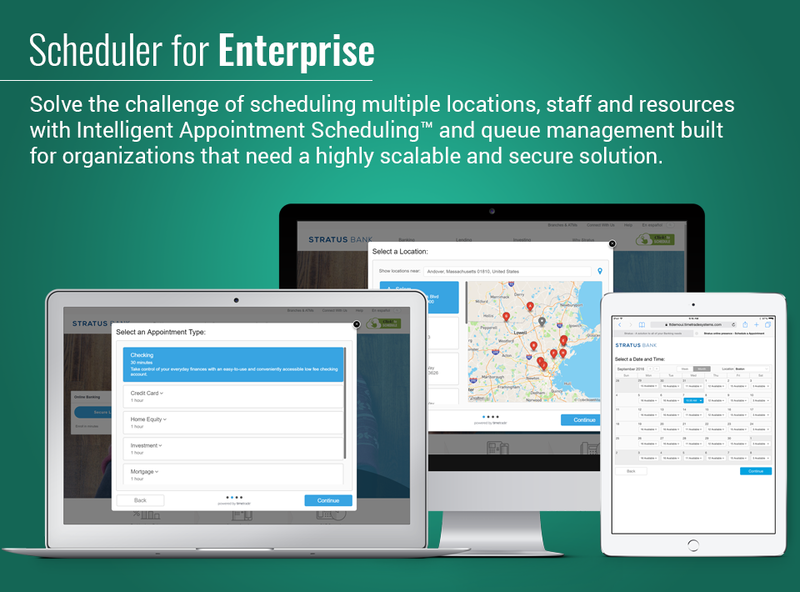 Acuity Scheduling has a simple view layout of seeing available times available to schedule a meeting. Great integration with Google Calendar. Overall, the platform is very simple to use. It syncs with my business & personal calendar in real-time. They offer training via webinars. The support team is pretty responsive. It let's me schedule appointments via the website. I conduct more business from my computer than my mobile devices. I find the interface to be a tad clunky and not that intuitive. I don't love the look and feel. My goal was to use TimeTrade exclusively for prospecting calls, which I gave a specific name. (e.g. Fall back in love with your business coaching session). I scheduled these open appointments for specific time slots when I'm available. I was surprised to discover that people could schedule different types of appointments at any open time in my calendar, not just the time slots I prefer. Mixmax is great, but requires some more "upfront" work, and Acuity is more automated. Mixmax is more of an email tool because it has other cool stuff besides scheduling, and would be good if you don't have to schedule a lot of calls in your typical work week. TimeTrade has been my favorite way (that I've discovered so far) to organize meeting attendees from different organizations and coordinate a time that works for everyone. TimeTrade makes me more efficient because it eliminates the e-mails and calls back and forth to set up appointments.